The University of Kentucky Football staff is short one man. 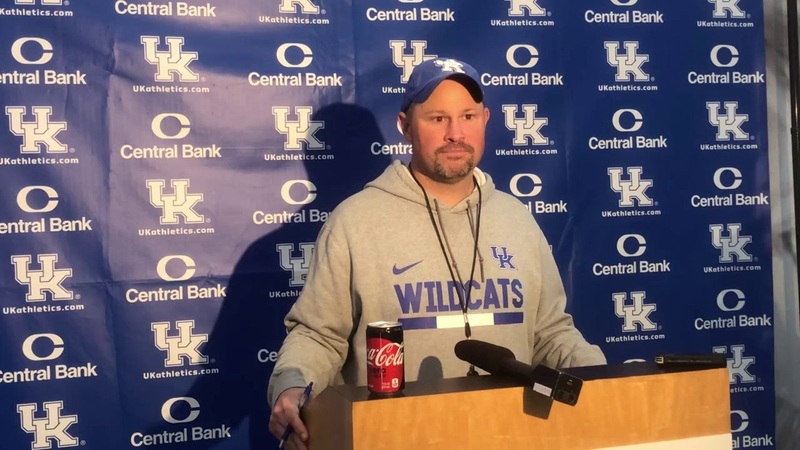 Kentucky will lose its defensive coordinator, Matt House, after all. UK had offered a ton of money in round one to keep him at Kentucky, but round two, it was too difficult for House to turn down the Chiefs. The Kansas City Chiefs new defensive coordinator, Steve Spagnuolo, worked with Matt House in St. Louis when Spagnuolo was the head coach the Rams. House called Spagnuolo his “mentor” at that time. So what does this mean for Kentucky moving forward and who are the viable candidates to replace Matt House? Moving forward, Kentucky will have to find someone who can recruit the State of Georgia really well.